Brownsville PUB Building , Brownsville, TX. 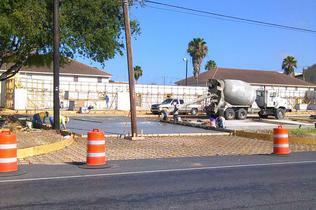 Substation: PUB Conversion Project, Brownsville, TX. 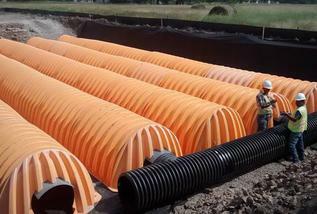 Cameron County Irrigation District Pump #2 ,Los Indios TX. City of Roma- Roma Visitors Complex , Roma , TX. 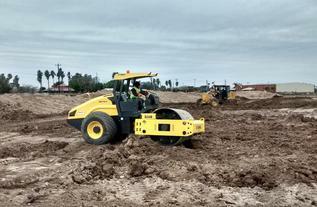 Granada Apartments Project, San Benito , TX. 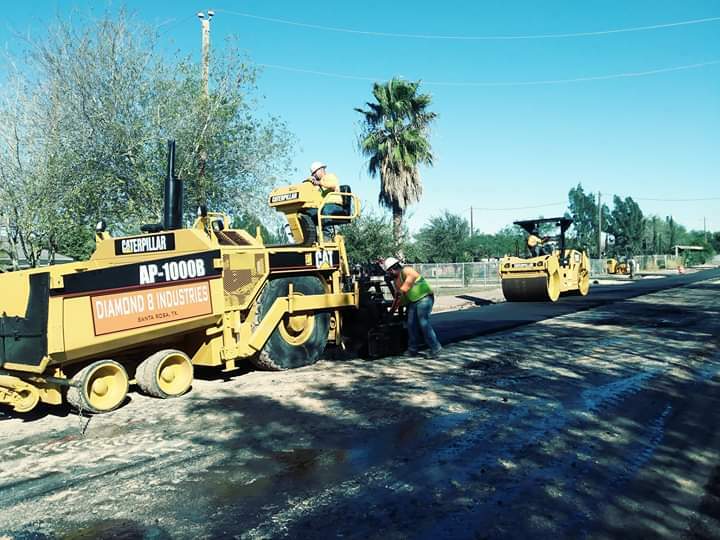 Dodd Lane- Street Improvements Projects, La Feria, TX. 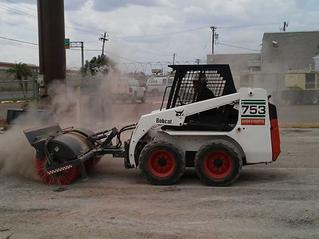 Bus Station Improvements , La Feria ,TX. Chilis Restaurant Shary Rd.,Mission, TX. I Hop Restaurant,Shary Rd,Mission, TX. Diamond Eight Industries LLC. takes special care to understand the unique needs of each of our clients to create custom solutions that exceed expectations. We are proud of the work we do and would like to share a list of noteable projects.